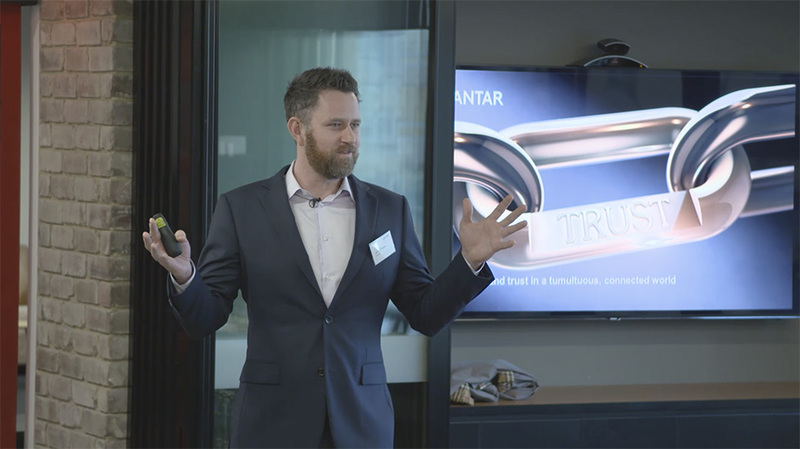 Brian Walker-Catchpole talks to Kantar’s Head of Brand Strategy Jarrod Payne about BrandZ™, the largest 100% customer-centric global brand equity platform that measures the contribution of the brand that is validated to in market sales. Jarrod reveals what Aussie brands can learn to help in identifying their strengths and weaknesses and why. Based on its global scope, BrandZ unleashes key lessons for building strong brands that stand the test of time.